OS: Latest macOS High Sierra 10.13, 10.12, 10.11, 10.10, 10.9,10.8,10.7 & 10.6, including Mac OS X Lion, Snow Leopard, Mac OS X 10.3.9, etc. No viruses, no adware and no spyware. 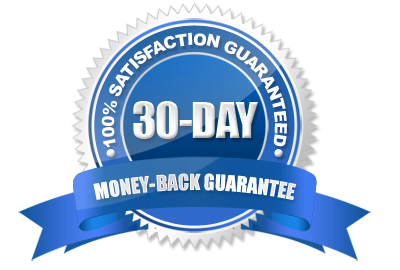 30-day Guarantee – If for any reason you are not satisfied with your purchase, contact us and we will refund your purchase. Using Free version, you can preview all the lost files and folders that can be recovered by the software. 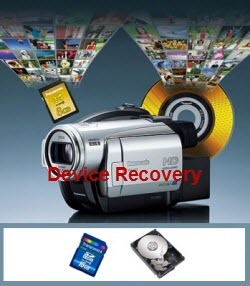 Get the full version for recovering these files.